If I didn’t already have iPolySix I would be getting this, much more feature rich! Lamp, I have both, Mono/Poly is a beast with it’s 4 oscillators. Definitely worth buying. It’ll go on sale again by Black Friday. If you have Gadget, buying IMono/Poly will allow you to use it as a gadget. The only drawback is that you can’t swap presets with iMono/Poly and the Gadget version. But it still makes Gadget that much better. Lately, I’ve been using Electribe Wave since it was released. The wave table synth is really cool. The workflow is very fluid. You get 8 synth parts and 8 drum parts. The step sequencer for the synth is 4 note polyphonic. The only thing about the drums is you can’t import your own samples. But Korg are aware of that request and hopefully they might add it since they plan on updating the app with more features. I don’t have Gadget. It just never clicked with me. dwell on it or feel bad. Been abusing Animoog lately. Fell in love with all over again. Korg wave station app is dope, like doper than a lot of hardware I’ve used. Midi Designer lite is free. I said it before but I’ll say it again. Design your OWN midi controller, create your OWN look and feel, PLAY it! I’ve used it on ipad3 and now ipad pro with no problems, never a hiccup. I’ve designed a few of my own with midi designer and I’m happy with it. You can also download some templates for diff gear from the community so you don’t have to start from zero if you don’t want. 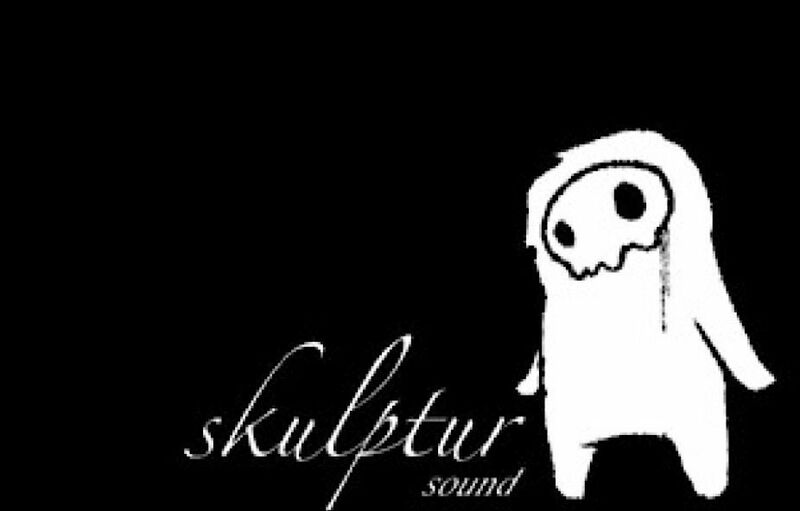 Take a look at some midi controllers people have made! Incredible. Apple have killed off the lightning connector with the new iPads. Probably not a good idea to buy anything lightning equipped moving forward. Yep, I see that now. I posted that before I knew the specs. There are other connectors, no problem at all. Apple finally gave a nod to something greater than they think of themselves. I hope I can get my Reloop Mixtour working if I ‘upgrade’. The loss of the headphone socket is also painful. You can find these all over Amazon. Actually this could be a good thing if you think about the hard headphone jack on mobile devices. get caught on something somewhere. It's just a single, which will in turn cause you to spend money on another adapter just to get 2 in 1. I'd choose the 2 in 1 which I think most people will do anyway. Still can’t believe those bastards took away the headphone jack! The headphone jack getting axed is a push for less hardware on the device. Consolidation of ports. Less cables hanging off of device. Coz wrote: Apple have killed off the lightning connector with the new iPads. Probably not a good idea to buy anything lightning equipped moving forward. 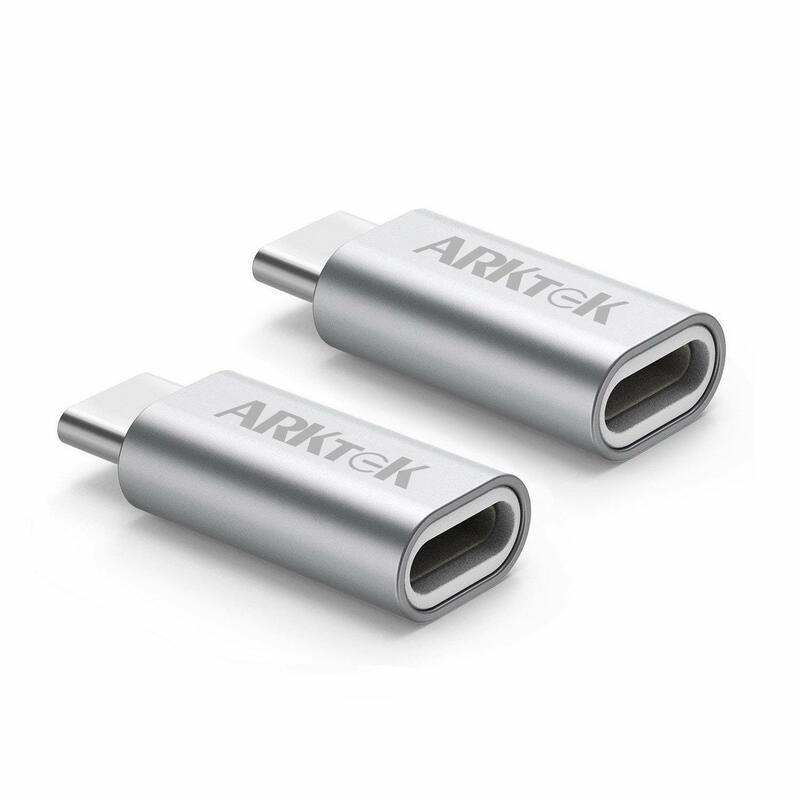 Perhaps the ARKTEK USB-C Adapter iOS Cable (Female) to USB Type C (Male) will work. 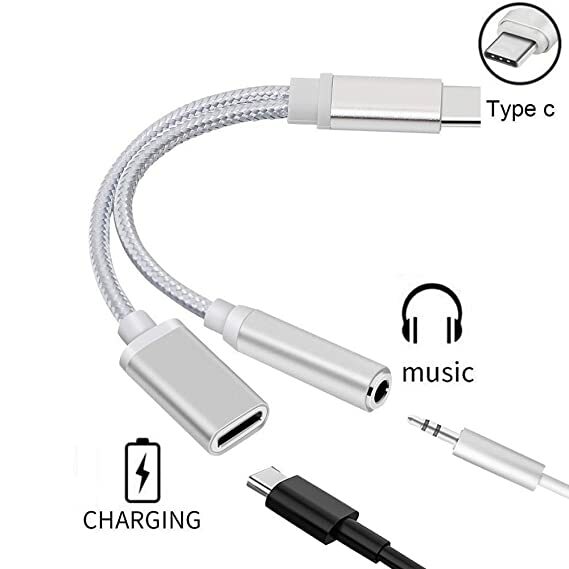 CharlesRandolph wrote: Perhaps the ARKTEK USB-C Adapter iOS Cable (Female) to USB Type C (Male) will work. “Perhaps” is the appropriate word when applied to third party dongles and cables for Apple gear. I’ve spent a lot more than I’ve saved by buying flakey peripherals over the years. I’ll skip this generation but that’s more to do with iOS than missing ports.